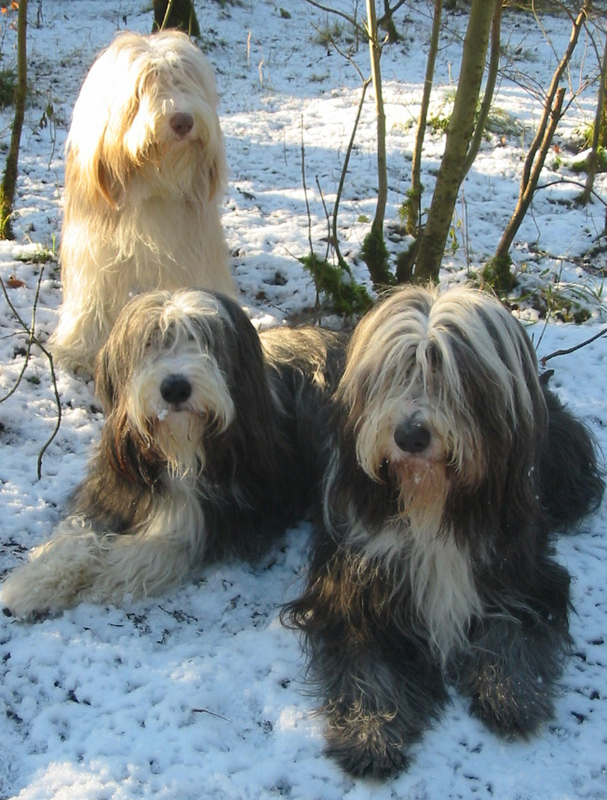 Welcome to the website of the Midland Branch of the Bearded Collie Club. Our events are open to members and non-members alike but we would suggest you join the Bearded Collie Club to get the full advantages of membership. You can be assured of a warm welcome at all our branch activities. We are at last able to display our list of events for 2019. Some of the detail still needs to be 'firmed up' but all the dates are confirmed so mark up your diaries and we hope to see as many of you as possible at each of the events. You can find the summary of events here. We hope those of you and your Beardies who came to the November Party enjoyed the event. We all enjoy seeing pictures of Beardies having fun so any photographs you may have taken will be gladly received for display in our Photo Gallery section. Please feel free to email them to the webmaster. This website was last updated on 05/02/2019.